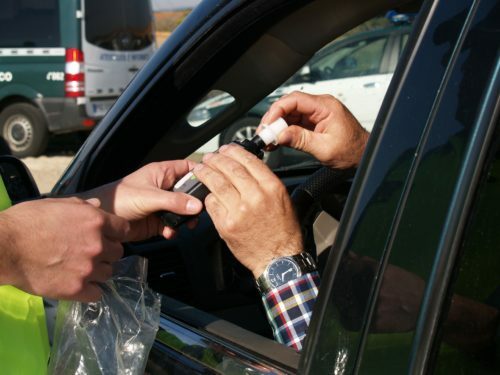 Chemical tests are used to determine a person’s Blood Alcohol Concentration (BAC) either directly (i.e. blood sample) or indirectly (i.e. urine and breath analysis). Varying state standards set guidelines to determine legal BAC levels for driving. In Arizona, a person with a BAC above .08 is considered legally intoxicated and should not be driving. Breath Analysis – Most commonly measured through the use of a portable breathalyzer, this test indirectly measures blood alcohol concentration by estimating the amount of alcohol on the subject’s breath. A formula is used to convert breath alcohol level to an approximate blood alcohol level. Urine Analysis – A urine sample can be analyzed to determine alcohol content, although it can take up to two hours for alcohol to show up in urine. This test is also an indirect measurement of blood alcohol concentration through an estimate of the amount of alcohol in the urine that is used to determine the overall blood alcohol concentration. Blood Analysis – A sample of blood is drawn from the subject to directly determine the blood alcohol concentration in the body. Although the amount of alcohol is at its highest level about an hour after drinking, alcohol is quickly absorbed into the blood and can easily be measured through a blood sample. There are several factors that bring into question the accuracy and practicality of the chemical tests. Each test is subject to error through a combination of variables that may alter or significantly affect the results of a sample analysis.